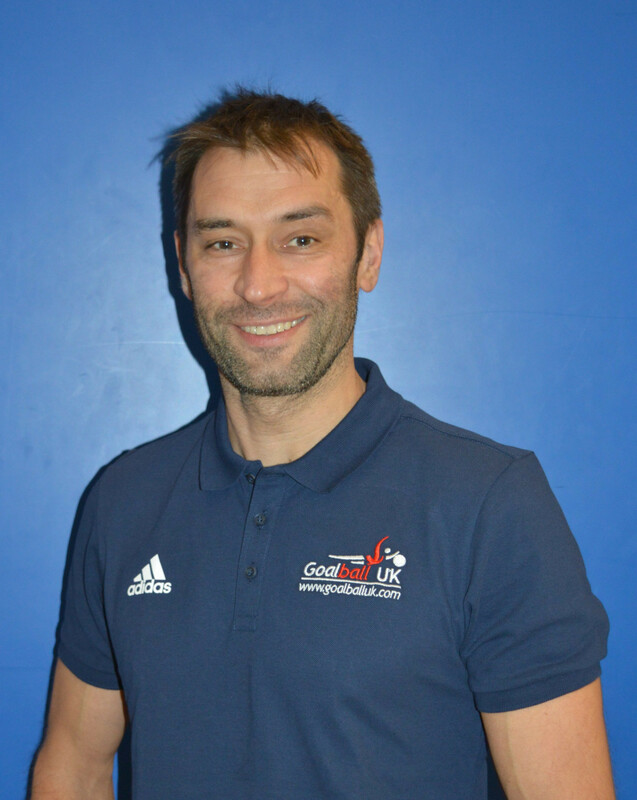 Goalball UK have recruited Steve Cox as a workforce development officer in a bid to renew their commitment to volunteer development and recruitment. In his new role, Cox, who has been involved in coaching and sports education for over two decades, will be working on a new volunteering strategy to enhance the experience of the current volunteer workforce whilst he will also look to increase the number of opportunities for people to be involved in goalball. "Goalball already has a remarkable cohort of volunteers working hard in clubs around the country and travelling to make sure that tournaments happen without a hitch," said Cox. "But with the remarkable expansion that the sport has seen, it is vital that we attract more people to the sport to match this surge in participation. "I can’t wait to start working with the clubs and wider goalball community to build on what is already a transformative volunteering experience." National development manager for Goalball UK Becky Ashworth added: "We always say that when you start playing goalball you’re joining more than just a sports club - you’re becoming part of a community. "This is in no small part thanks to our incredibly dedicated volunteers, coaches and referees. "Steve’s appointment is a statement of intent." Ashworth added: "We want to ensure that our volunteers are supported, valued, and offered every possible chance to develop their skills and experience everything goalball has to offer. "He will offer his invaluable experience in volunteer and club development that will put us in good stead as we aim to transform even more lives." Cox started his career as a swimming coach before working in higher education as a sports activator and competition coordinator at Sheffield Hallam University. Most recently, he was involved in club sport development at the University of Sheffield. 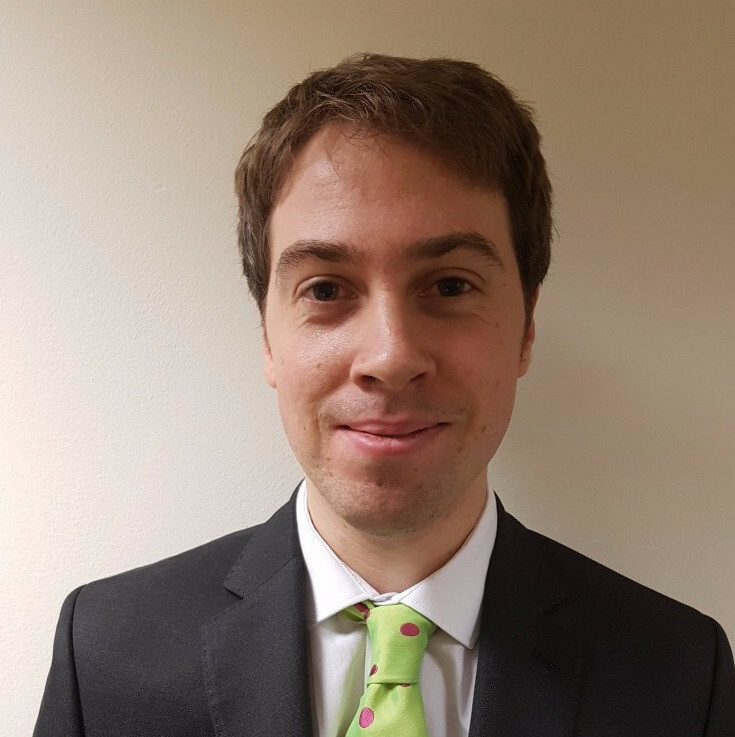 The appointment of Cox is the latest in a series of appointments by Goalball UK, who are looking to secure the long-term growth of the sport. Olympic 1500 metres silver medallist Peter Elliott and former Bradford Bulls managing director Steve Ferres recently joined the Board to help develop talent and identify new opportunities for income generation. 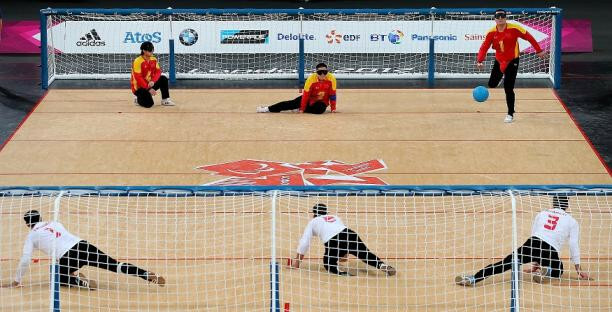 Goalball UK claim that participation levels have grown by 425 per cent since the 2012 Paralympic Games in London.